This article is 681 days old. 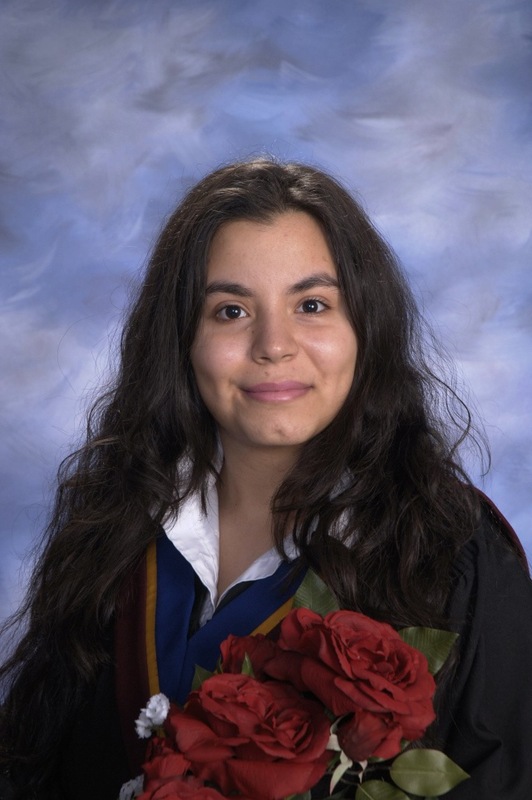 Jomanah Chahrou, a 2017 graduate of Catholic Central, has been selected to receive an $80,000 Schulich Leader Scholarship to study Chemical and Physical Sciences majoring in Astrophysics at McMaster University. Chahrour was selected by Christena Slivocka, Head of Guidance for her excellent academic achievements. This is the first Nominee to win a Schulich Leader Scholarship at Catholic Central. Schulich Leader Scholarships are prestigious entrance scholarships awarded to high school graduates enrolling in a Science, Technology, Engineering or Mathematics (STEM) undergraduate program at participating universities in Canada and Israel. Recognizing the increasing importance and impact that STEM disciplines will have on the prosperity of future generations, businessman and philanthropist Seymour Schulich established this $100 million scholarship fund in 2012 to encourage our best and brightest students to become the next pioneers of global scientific research and innovation. This program awards 100 scholarships annually, valued at more than $7 million. High schools across the country put forth more than 1,300 Schulich Leader Nominees who were vying for 50 Canadian scholarships. Schulich Leaders can devote their full time and attention to their studies, as all of their financial needs are covered over the course of their degree.